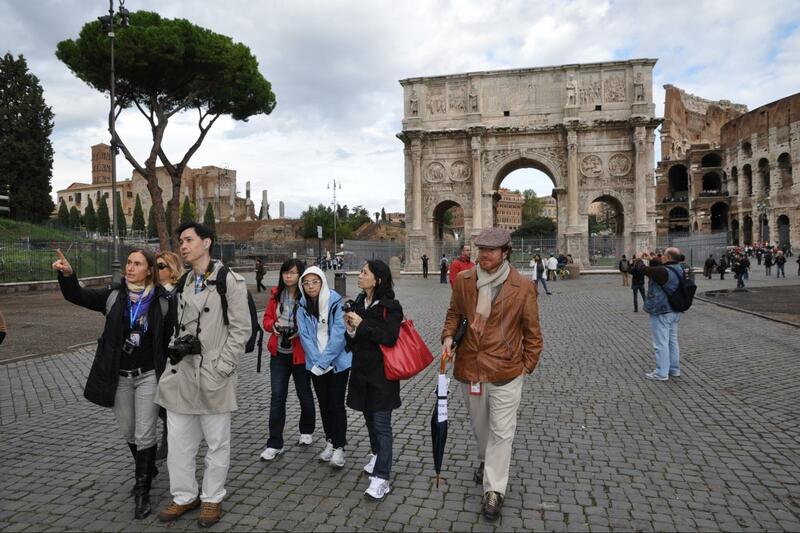 Private Rome shore excursions of Classic Ancient Rome include the Colosseum, Ancient Roman Catacombs, Appian way, Ancient Rome Forum and much more. 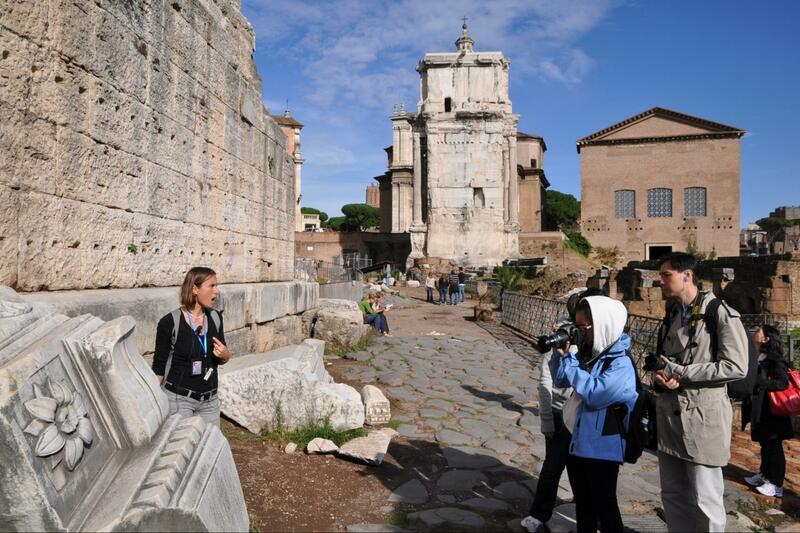 Cruise ship shore excursions from the port of Civitavecchia to Rome that brings to life the times of Ancient Rome! 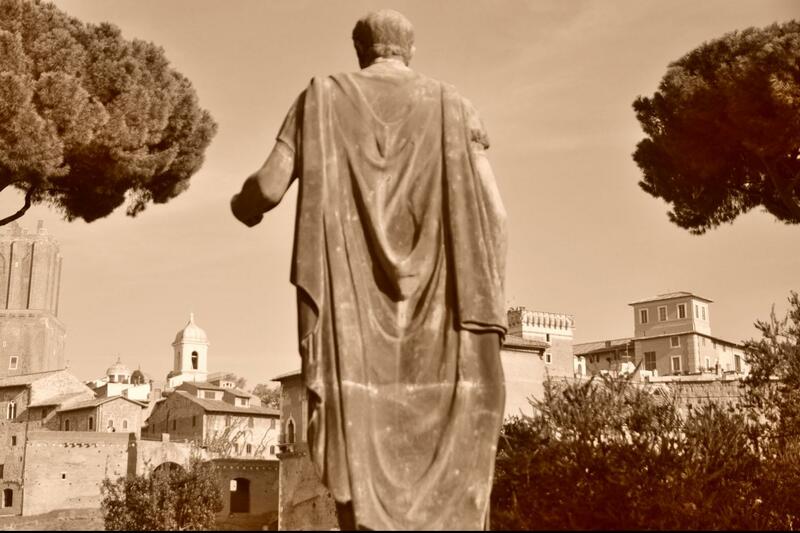 Ideal for families and those looking for an in-depth and thoroughly entertaining tour focusing on the life and times of Ancient Rome. 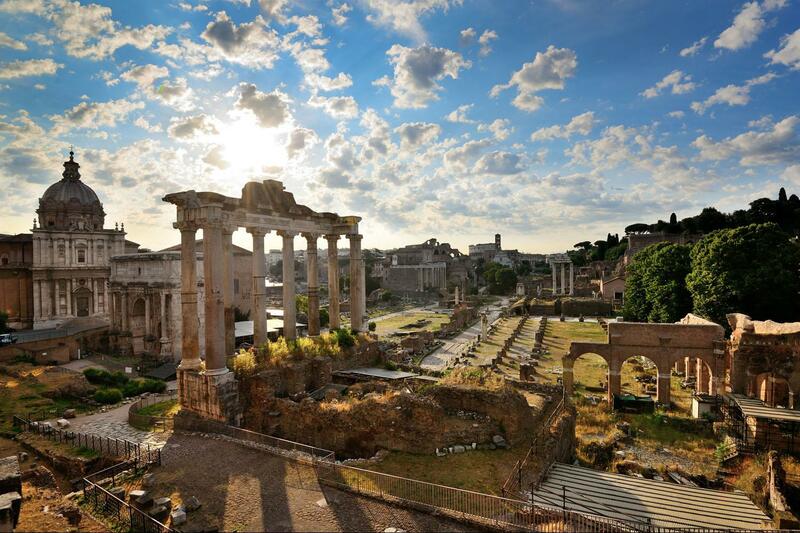 First, as part of our Private Rome Shore Excursions visit the alluring remains of the Ancient Roman Forum and while walking around the ruins of the imposing ancient buildings you will listen to its history peppered with anecdotes about the structure of Roman society, their beliefs, their social and political life. Learn how the Romans managed to create and control such a vast territory and how that empire declined. Then, avoiding the lines to get in to the Colosseum, you'll visit the imposing arena and relive the days of Ancient Rome! 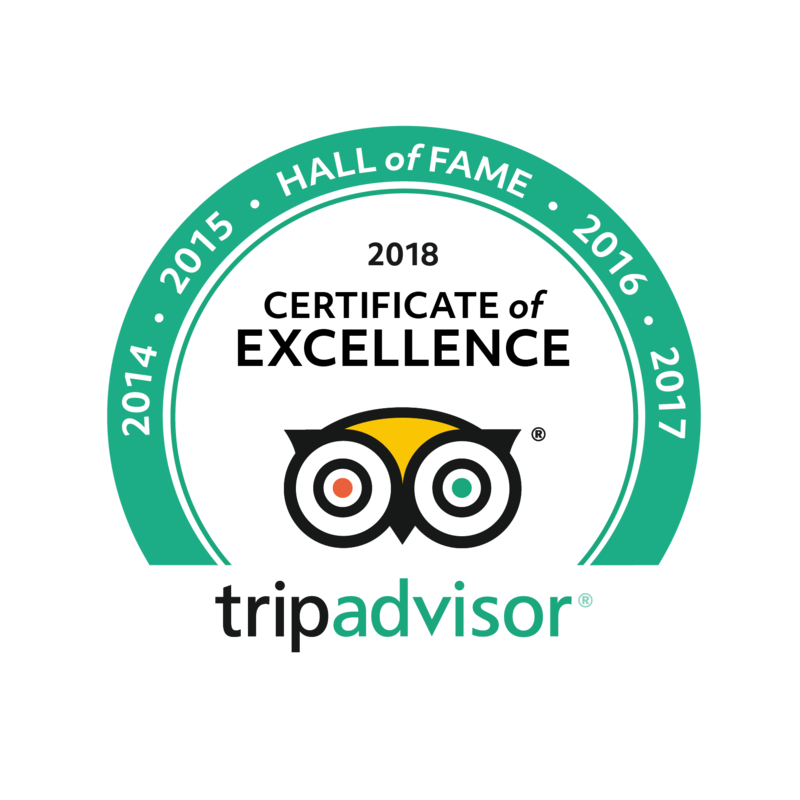 Enjoy a thorough tour of the building through which you'll learn about the inner workings of the Colosseum and the special effects and showmanship of the ferocious games played there, the role the Colosseum had in Roman society and what it meant to a Roman to attend these games. We'll discuss about all the different kind of games held in the amphitheatre. 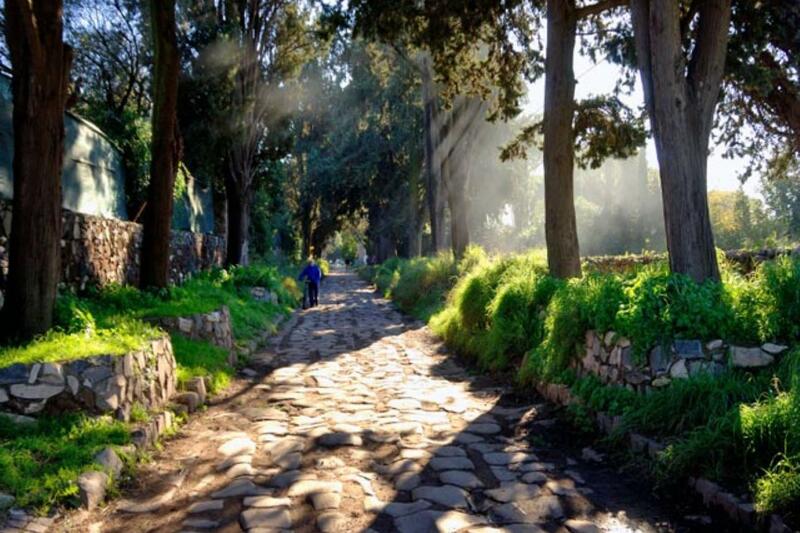 Afterwards, as part of your Private Civitavecchia Shore Excursion we will drive to the nearby countryside to discover the famous Roman Catacombs & the evocative Appian Way. Ancient underground cemeteries used by the Christian and Jewish communities, the Catacombs were later used for celebrating funeral rites, anniversaries of martyrs and places of refuge from religious persecution. 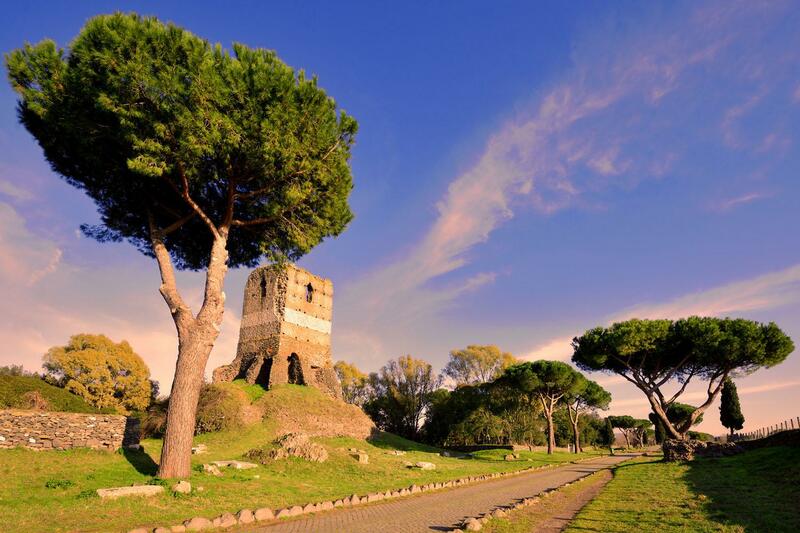 Our Private Classic Ancient Rome itinerary will conclude with a short stroll along the Appian Way - in the lush green countryside you will enjoy walking along the Ancient Roman road that was one of the major arteries leading into Ancient Rome. 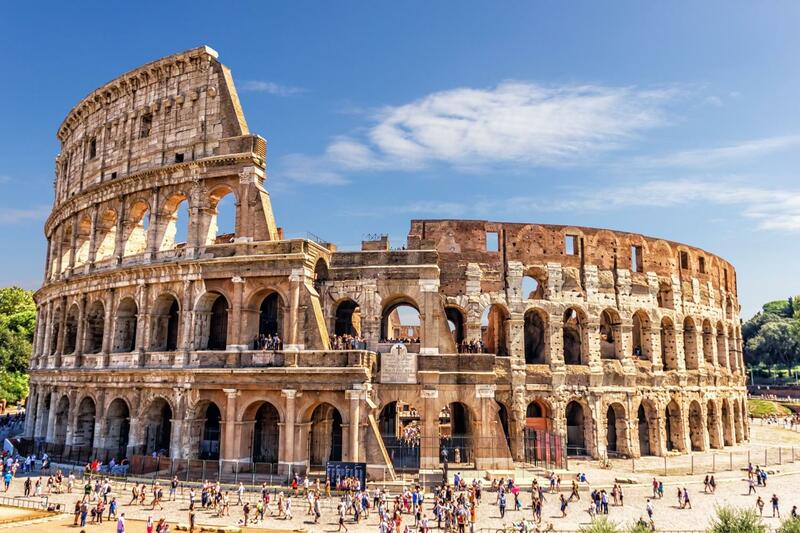 At the end of the tour you'll drive back to your cruise-ship at Civitavecchia to complete a very full and entertaing shore excursion exploring the sites of Ancient Rome. At times, Colosseum and other historical / religious sites close without notice. No refunds are available as these events are beyond our control. Rucksacks are NOT allowed inside Colosseum and Ancient Forum!!!! As there is not deposit area in the vicinity, avoid taking any rucksack as due to the new rules otherwise you will not be admitted inside the monuments.